Backed by a rich industry experience, we are manufacturing and supplying a comprehensive range of quality-assured Acid Resistant Tiles. 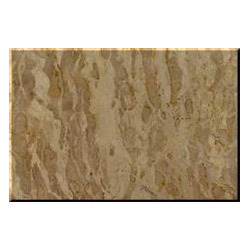 Manufactured in adherence with the industry laid standards & norms using quality raw material, these are ideal to be used as flooring, lining in many kinds of chemical reactors and tanks of acids and other chemicals in chemical factories, fertilizer factories, sulphuric acid factories and iron and steel plants. Cost effective, the range is widely acclaimed among the clients for their longer functional life, reliability and effectiveness. Our organization is well-known in the domestic market for offering a superior range of Acid Resistant Mortars. 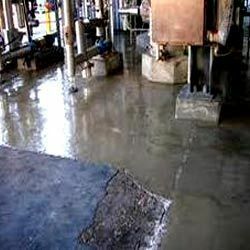 Manufactured using finest quality raw material in adherence with the international quality standards, these are extensively used in many chemical process floors. The wide variety of acid proof mortars and bricks that are offered by us is highly appreciated for its excellent resistivity, easy application and long lasting effectiveness. Looking for Acid Resistant Linings ?